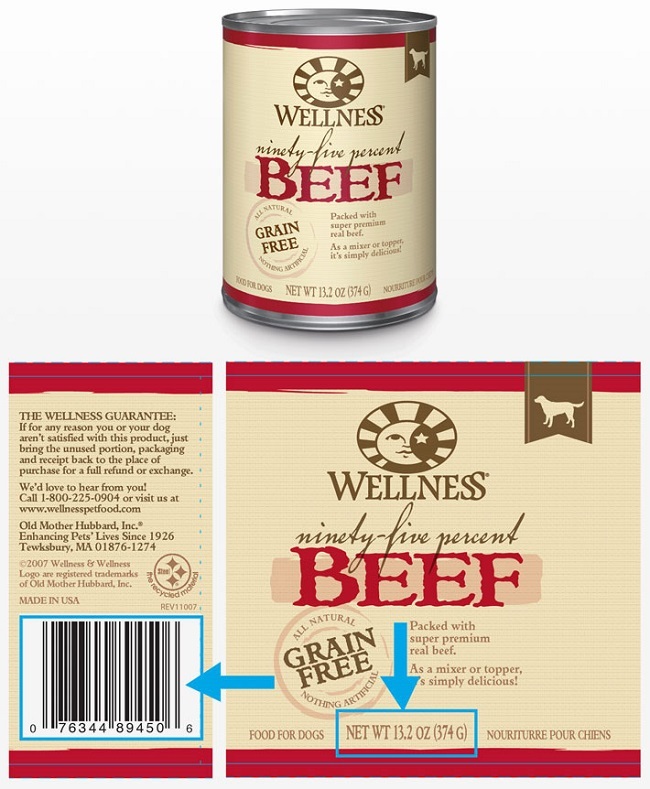 Wellpet has announced a voluntary recall of a limited quantity of Wellness Ninety-Five Percent Beef Topper for Dogs canned dog food because it may contain elevated levels of naturally occurring beef thyroid hormones. Sound familiar? 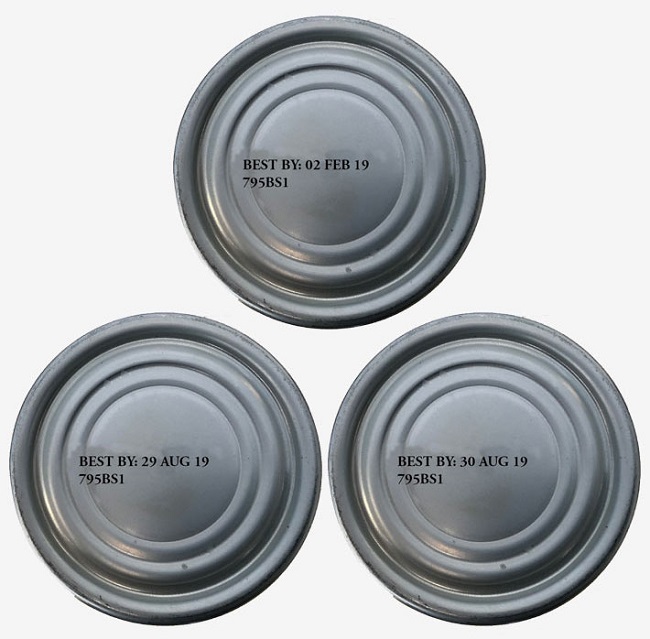 Yesterday, Blue Buffalo Company announced it is voluntarily recalling one production lot of BLUE Wilderness Rocky Mountain Recipe Red Meat Dinner wet dog food for the same reason. The symptoms of consuming high levels of beef thyroid hormones include increased thirst and urination, weight loss, increased heart rate and restlessness. The symptoms should stop once the dog is no longer fed the affected food. But with prolonged consumption, the symptoms may become more severe and include vomiting, diarrhea, and rapid or difficulty breathing. If you fed your dog this product and see these symptoms, contact your veterinarian immediately. No dogs have been sickened yet by the recalled Wellness food, but one dog became ill after eating the recalled Blue Buffalo food. If you purchased this product, stop feeding it to your dog. Email Wellpet at wecare@wellpet.com or call 877-227-9587. Once you have spoken with a WellPet representative, throw the product away.